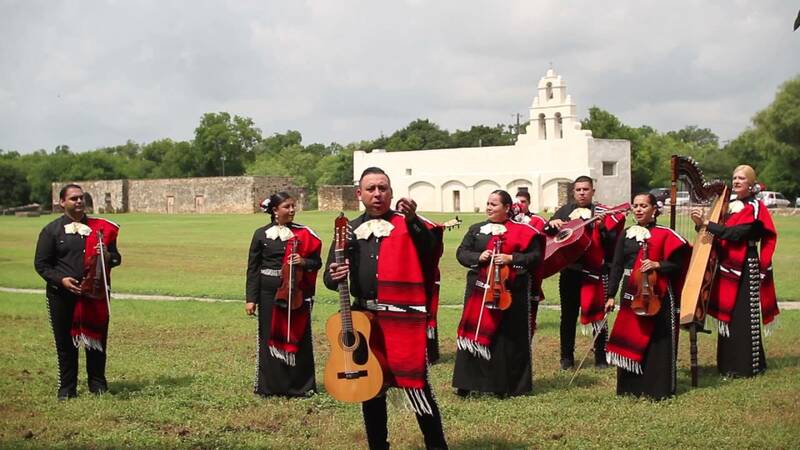 From ancient times full of cultural riches and ancestors that marked our Mexican history, "Mariachi Los Soberanos" emerges. 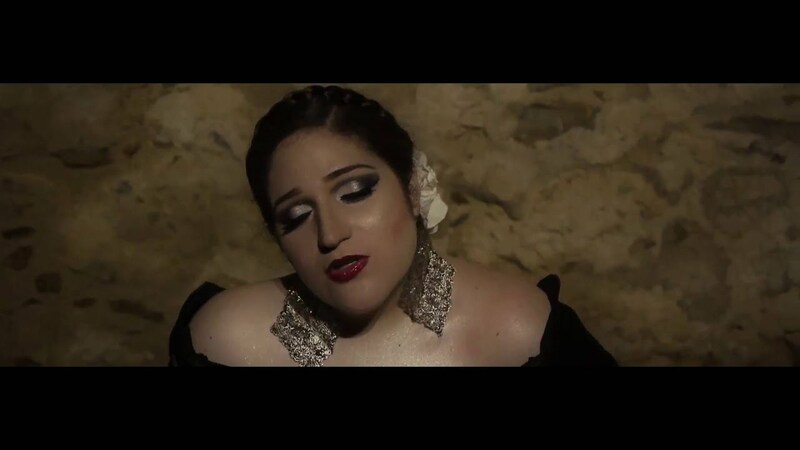 With powerful vocals and an arresting image, this talented group of musicians strives to ennoble the name that distinguishes their artistic and musical superiority, embellishing your event with their unforgettable interpretation of traditional melodies of the Mexican culture. We want to thank you for being part of our musical trajectory and for supporting the best of mariachi music in the beautiful city of San Antonio. Los Mariachis Soberanos were exceptional. Their music added an ambiance of celebration to our conference. The attendees were dancing with each other and celebrating in the hallway for at least 30 minutes prior to our luncheon. Then they moved to the Dining Room and continued performing their beautiful music. Everyone had a great time. 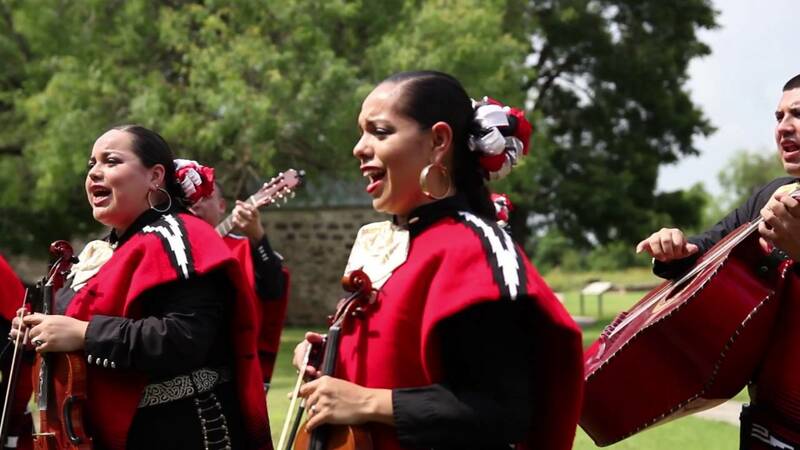 Mariachi Los Soberanos has developed a great pride in the art of performance. The group has taught each member the importance of accountability, communication skills, and many more features required for an efficient professional entertainment. The desire to strive for excellence drives deep in each member to perform their best at any given event, whether it be private parties, festivals, concerts, playing at restaurants, any public gathering, you can expect every single member to give it their all, and go out of their way to make each performance better than the last. 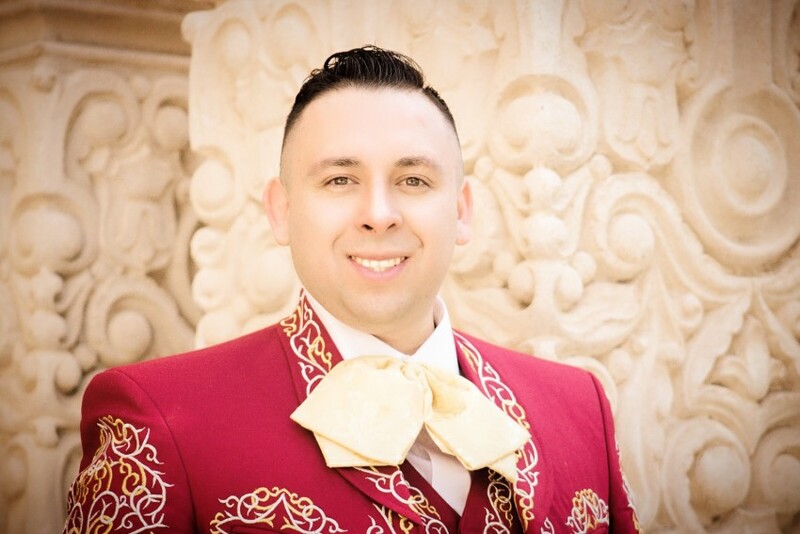 Mariachi Los Soberanos consists of young, talented individuals with years of experience in the music industry, performing arts, and public relations. Each member has played for over ten years, and contributes their musical knowledge achieved from performing with other groups and studying with different masters in this area. 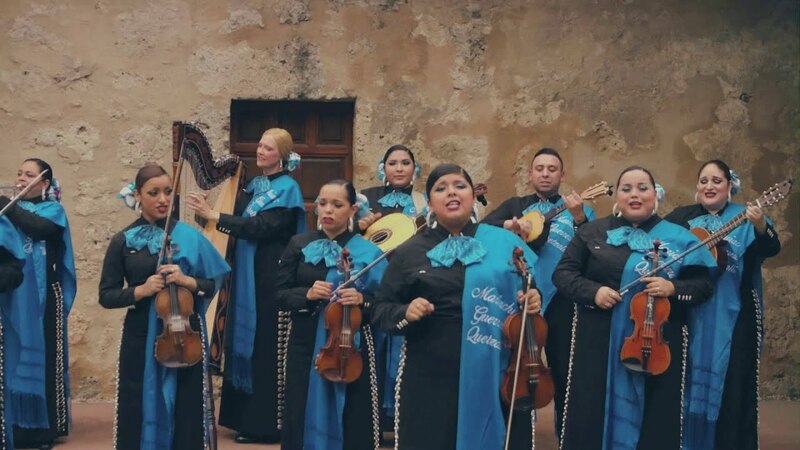 From the European influence of the violins, trumpets and a classical guitar to the rustic hybrid adaptation of the vihuela and guitarrn from classical versions of the guitar and bass, Mariachi Los Soberanos offers the whole instrumental gamma of resonance variety in modern mariachis. Manuel Posada Director, Manager, Guitarist, Vocalist.